A unique combination of scientific knowledge and expertise, technical skills and facilities allow teams of scientists and engineers to offer unparalleled capability to address materials, process and production challenges. Asset Integrity – Providing early warning of potential production interruptions, understanding material limitations and root cause investigations into plant performance. The Institute offers identification of failure mechanisms, advice on material selection and development of new materials to implement robust and lasting improvements to plant and processes. Process Optimisation – Providing early warning of potential production interruptions, understanding of material limitations and root cause investigations into plant operation. The Institute offers identification of failure mechanisms, advice on materials selection, and design and development of new materials. Investigations into plant issues are backed up by provision of well researched, practical and cost-effective solutions. Advice is offered on stretching the capability of installed assets in terms of productivity and capability. 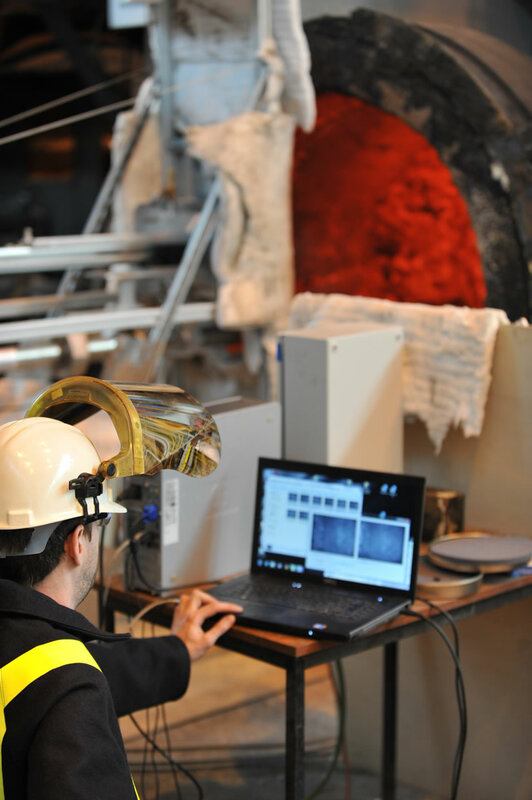 Whether it is advice on selection and properties of existing materials, or design and development of a new material; through experience, knowledge and research, the Institute provides solutions to metallurgical challenges. Optical microscopy and etching techniques are used to study crystal growth patterns, precipitates, microstructure and structural and material defects of cast products, and SEM is used for elemental mapping. 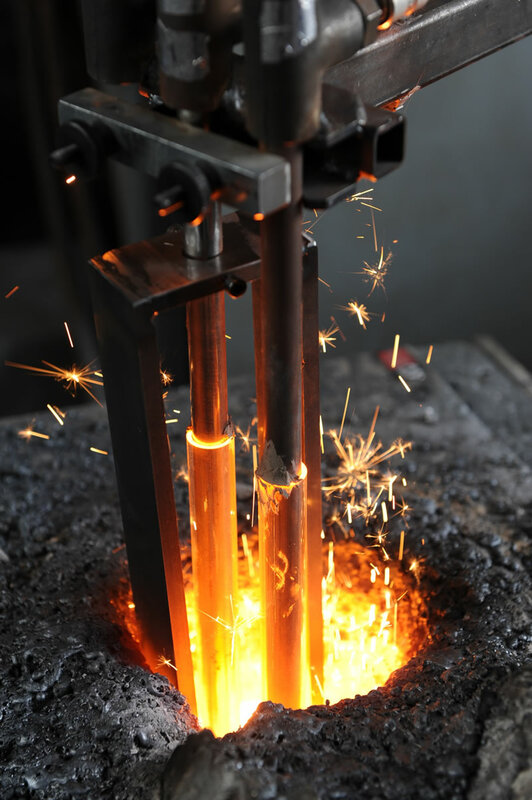 The Institute also has smelting units which range in size from 20kg to 7000kg. These are used both in the manufacture of speciality alloys and for materials research and development. The Institute carries out research to mirror plant processes to support mathematical modelling and to gain insight and understanding of production plant issues. Simulation and design expertise allows the Institute to support clients with understanding, solutions and new ideas on control of processes. New process designs are investigated and optimisation carried out for existing processes. For processes involving any fluid matter, from molten metal or glass, to solvents and particles, physical process modelling is available at laboratory bench scale through to pilot scale. 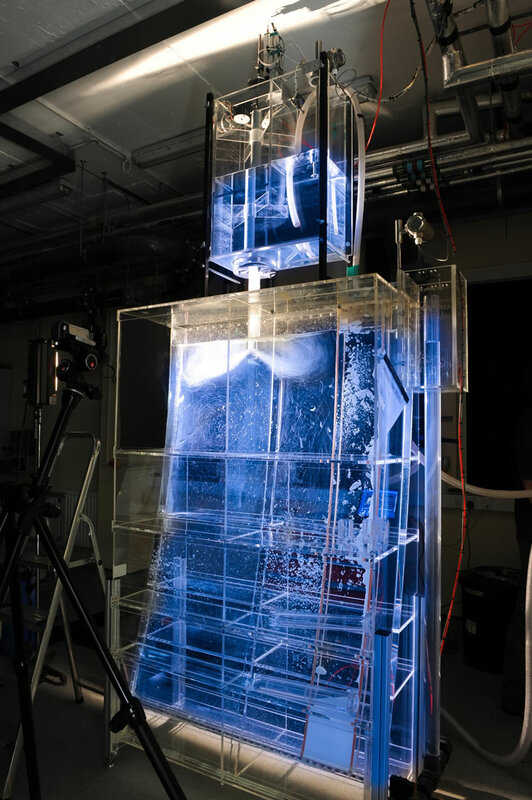 A purpose built experimental fluid dynamics facility uses media such as water, air and smoke, for non-isothermal modelling, with a wide variety of measurement technique including laser based Particle Image Velocimetry (PIV). FEA involves computerised models for predicting how a product or material reacts to forces, vibration, heat, fluid flow, and other physical effects. 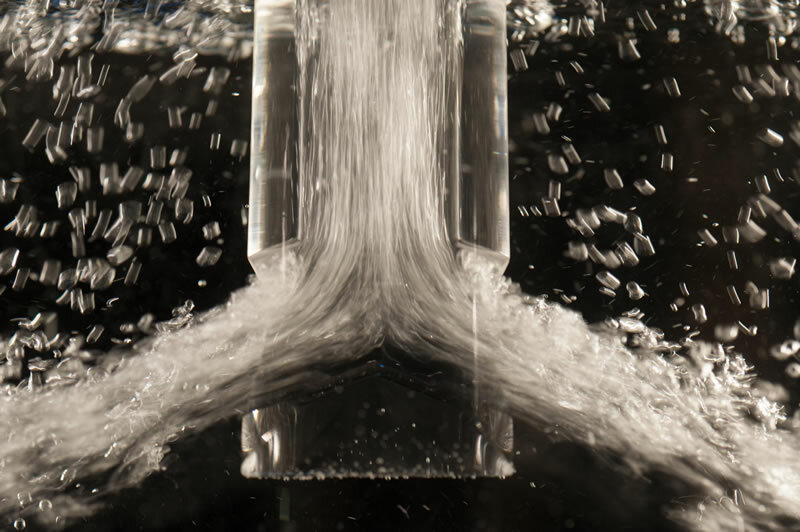 CFD provides a qualitative prediction of fluid flows by means of mathematical modelling and numerical methods, enabling scientists and engineers to perform numerical experiments in ‘virtual flow laboratories’. DES is particularly beneficial where machine and materials interactions are involved. DES is used to depict the behaviour of a complex system as a series of well-defined and ordered events enabling analysis of the systems behaviour over time. The Institute has a range of furnaces primarily for the empirical determination of thermodynamic and kinetic constants and for the study of high temperature reactions. For the characterisation of materials and minerals, the Institute has materials testing laboratories with extensive analytical instrumentation, complemented by preparatory equipment. Process and production experience enables not only the determination of chemical and physical properties, but also advice on suitability or alternatives. Failure analysis and specification compliance / quality assurance checks can also be performed. 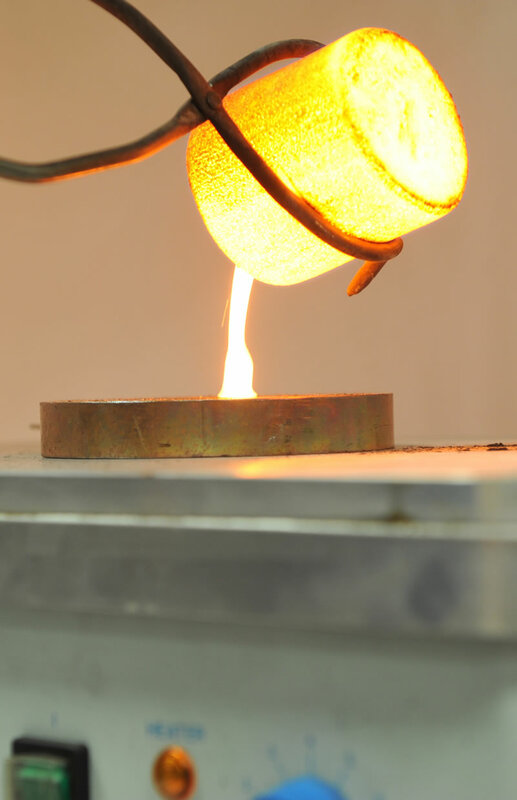 With extensive knowledge in glass, ceramics, refractories and carbonaceous materials, the Institute can test and develop ore composites and agglomerates to determine product characteristics such as strength, degradation, reducibility, porosity and morphology. Characterisation of organic liquid samples such as bio-oils, petroleum and polyaromatic hydrocarbons is carried out, as well as impurity analysis. For carbonaceous materials, proximate and ultimate analysis, automated reflectance, coke characterisation and petrography are performed. Supporting energy, waste and production, the Institute offers expertise in gasification, pyrolysis and torrefaction, with facilities for investigating the effect of material composition and morphology on physical properties and process parameters.